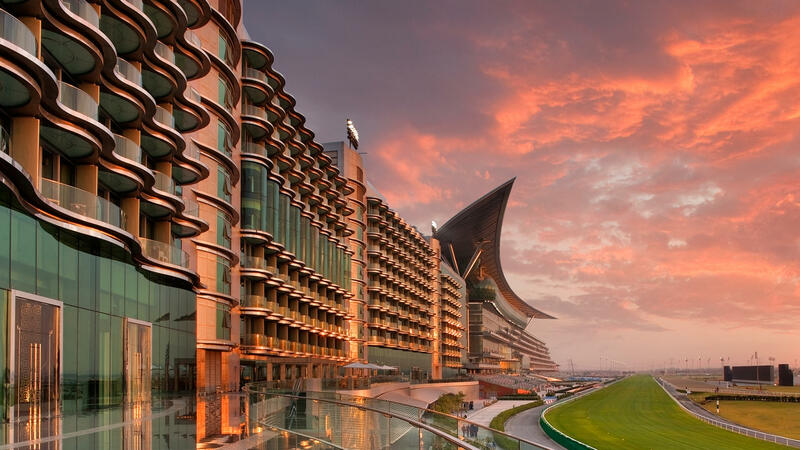 At-a-Glance Arabic for meeting place, Meydan Hotels brings two distinct experiences to Dubai with its wave-shaped, glass-and-steel property adjacent to the Dubai Racecourse and its desert fantasy retreat tucked into the sand dunes outside the city centre. 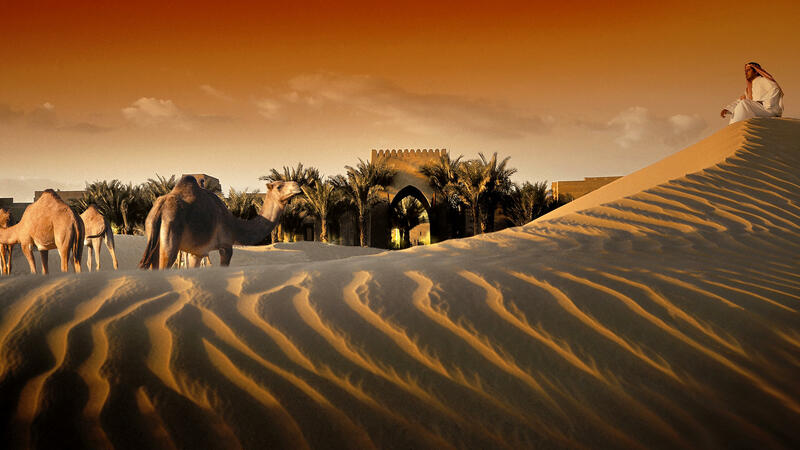 Why You’ll Love It Properties capture the diversity of the Dubai experience. 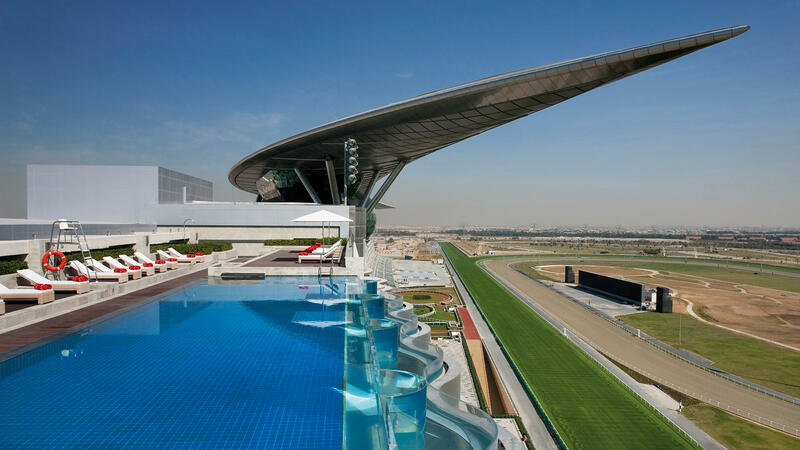 Enjoy the city’s famed horse racing culture, play golf and tennis, and experience an array of dining options at the plenty sleek Racecourse property. 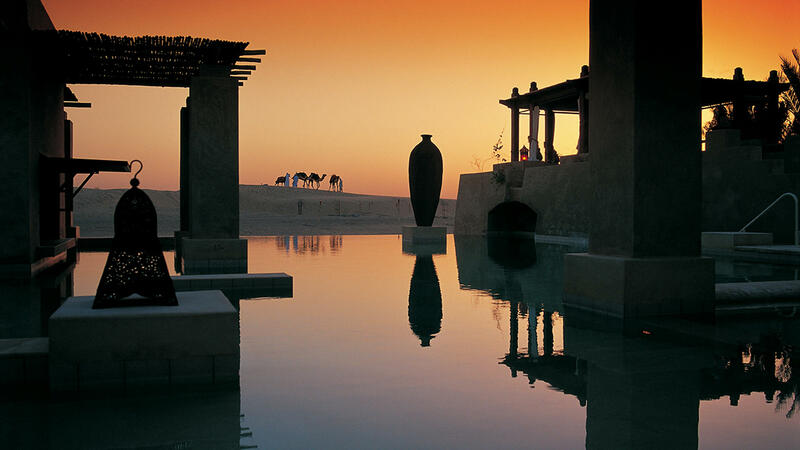 Or take a camel ride or a four wheel excursion into the desert, courtesy of the Bedouin-inspired Bab Al Shams. 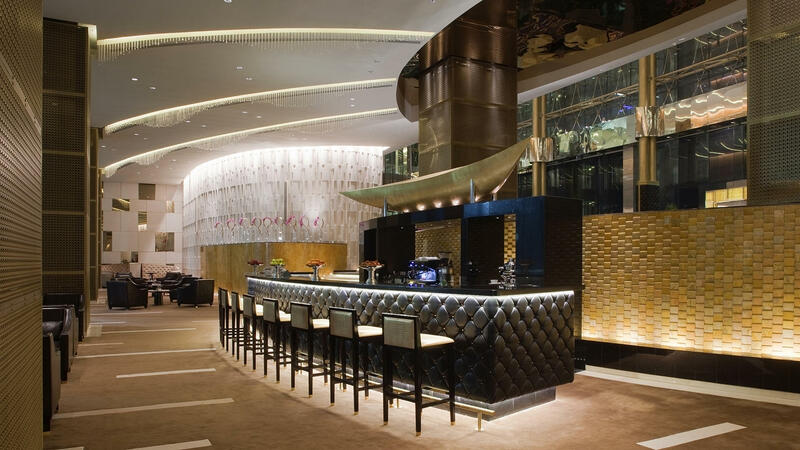 Headline Appeal Dining options are plentiful and varied at both properties. Don’t miss the dinner show that is Al Hadheerah at Bab Al Shams. Located in a traditional fort, the meal is an open-air feast of Arabic dishes that is further complemented by falconry demonstrations, traditional dances, and other entertaining displays.